In March 2012 a small group of Licenced Amateur Radio Operators and friends, in Orange NSW, decided to form a new group dedicated to promotion of and participation in radio communications and electronics in a convivial atmosphere with minimal formalities. 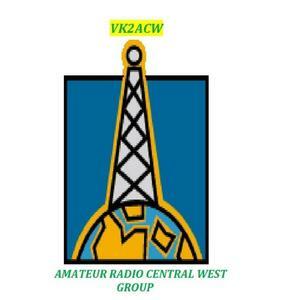 The "Amateur Radio Central West Group"was inaugurated at a meeting convened on 15th April 2012. ARCWG is not incorporated. Group meetings are held every two months on the first Sunday of February, April, June, August, October and December each year (unless otherwise advised) at Orange SES HQ MclachLan St Orange. Arrive 1100 onwards, business session 1200 followed by lunch then rag chew, technical talk and camaraderie. The Group Net on 3.653 MHz is held Wednesday nights at 1930 NSW Local time. All stations are welcome to check in. 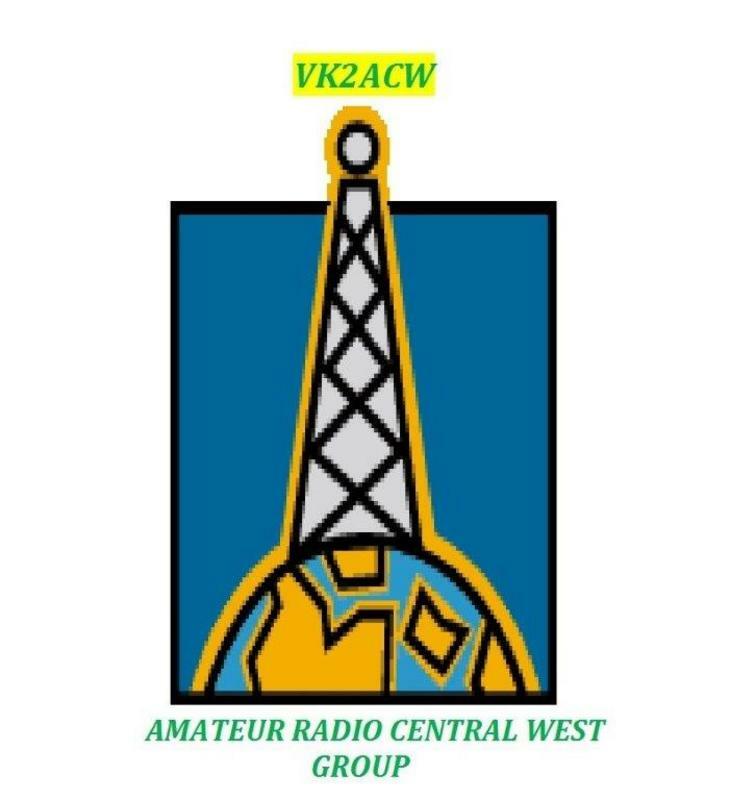 Our Repeater VK2RCW is on 147.200Mhz +600Khz and a net is convened each Monday and Friday evenings at 1930 NSW Local time. A UHF Repeater,on 439.300MHz -5Mhz is operational and is cross linked with the 2 Meter repeater. The group has adopted a policy of meeting with other ARC's to explore matters of mutual benefit. A meeting with the Orana Region ARC at Dubbo in April 2014 was enjoyable,informative and proved the value of person to person contact. The ORANA ARC reciprocated by attending our June meeting of that same year. Friendly interaction continues between our two clubs. ARCWG are currently undertaking training to fill these positions in our group.